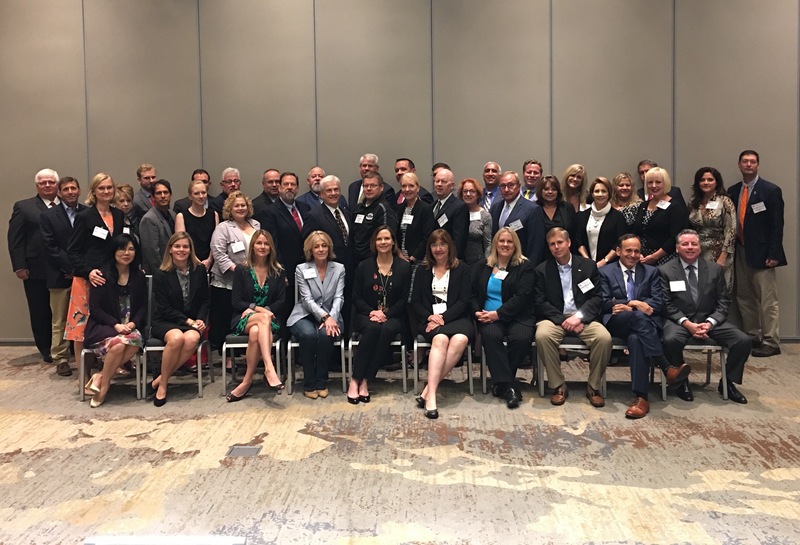 Prosecutorial leaders from 22 states joined the 10th national best practices meeting lead by the Prosecutors’ Center for Excellence (PCE) in Minneapolis, Minnesota. PCE’s mission is to work with prosecutors to improve the criminal justice system, to address emerging issues and to support statewide best practices committees for prosecutors. Twenty prosecutor-led statewide best practices committees have been created around the country, with more under consideration. The focus of the day and a half summit was to share ideas and to discuss best practices that can enhance the criminal justice system. “The national Best Practices movement by prosecutors has seen remarkable progress in the span of just a few years. This meeting demonstrates the benefits of the best practices movement that has spurred the sharing of new ideas and innovations that are being implemented by prosecutors around the country.” said Kristine Hamann, Executive Director of PCE. Hamann is a former Visiting Fellow at the Bureau of Justice Assistance/Department of Justice and the former Executive Assistant District Attorney in the Manhattan District Attorney’s Office. The meeting was kicked off by County Attorney Michael Freeman of Hennepin County, Minnesota, who is the president-elect of the National District Attorneys Association. The NDAA provided support for the meeting. Top experts from around the nation gave presentations on ethics, discovery practices, forensic laboratory issues and other discussions on the constitutional and legal obligations that prosecutors have. The participants shared innovative ideas and approaches on these topics from their own states. 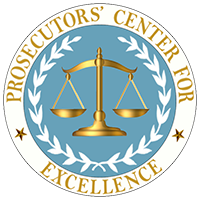 Prosecutors’ Center for Excellence is a 501(c)(3) non-profit, tax-exempt organization committed to providing critical support for prosecutors striving to improve the criminal justice system.